Divine Touches of Master: Meanings of what we sing! 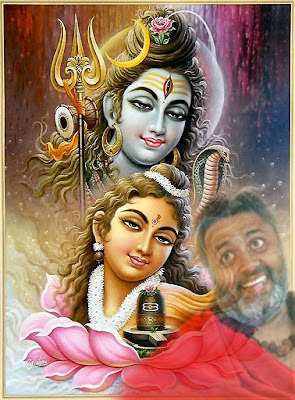 Om Shiva, Om Shiva, the Supreme of the most Supreme, Shiva, the personification of Om, I surrender to you. Shankara (doer of good), The Lord of Bhawani; Lord of Uma, I surrender to you (I take refuge in Thee) I bow down to the Lord Shiva Shankara, The Lord of Bhawani; Lord of Uma, I surrender to you. I bow down to the Lord Shiva Shankara, The Lord of Bhawani; Lord of Uma, I surrender to you.